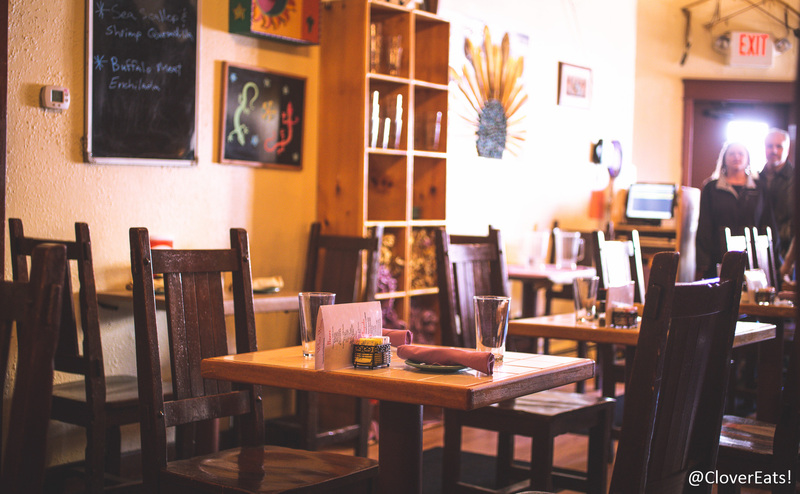 CloverEats: Prickly Pear in Ann Arbor | Clover Eats! 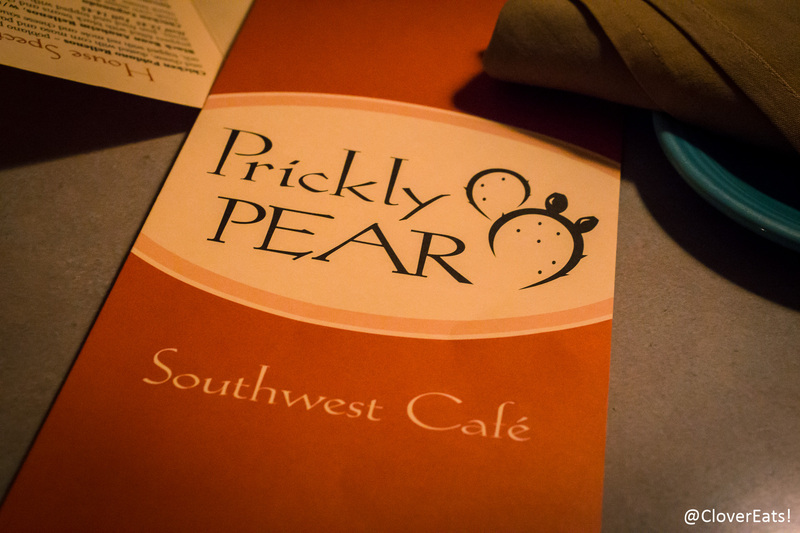 When one of my coworkers mentioned that the mole at Prickly Pear was good, I knew we had to go. 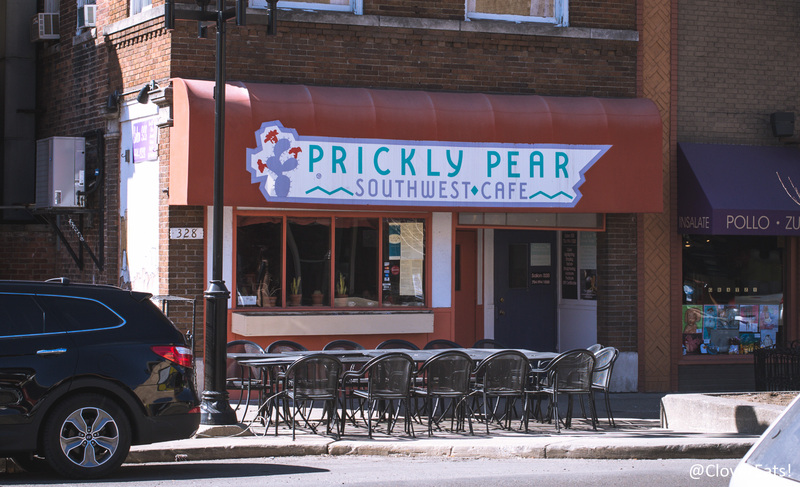 Despite having passed Prickly Pear many times, and loving the name, we didn’t get a chance to try it until just last week. 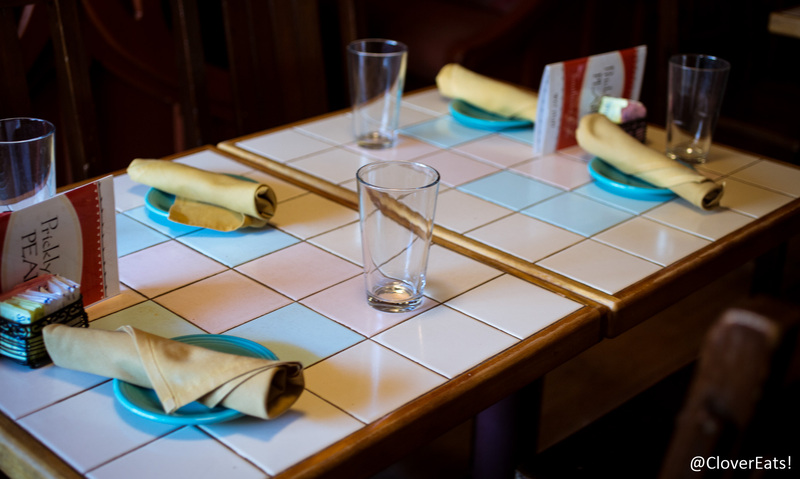 There’s only a few restaurants in Ann Arbor that we haven’t been to, and I’m trying to get to all of them before we leave this summer for Yale. That’s right, Fred and I are headed to the east coast to New Haven! 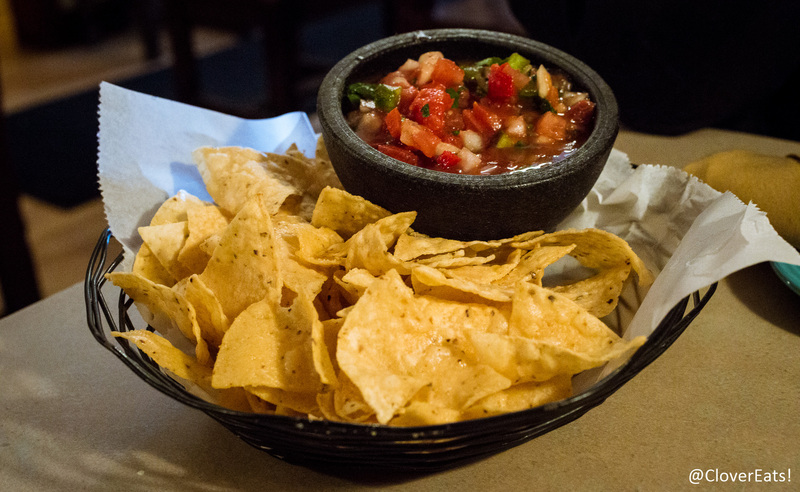 They give everyone some chips and salsa, which is a nice way to set the mood and tide over hungry customers like us. 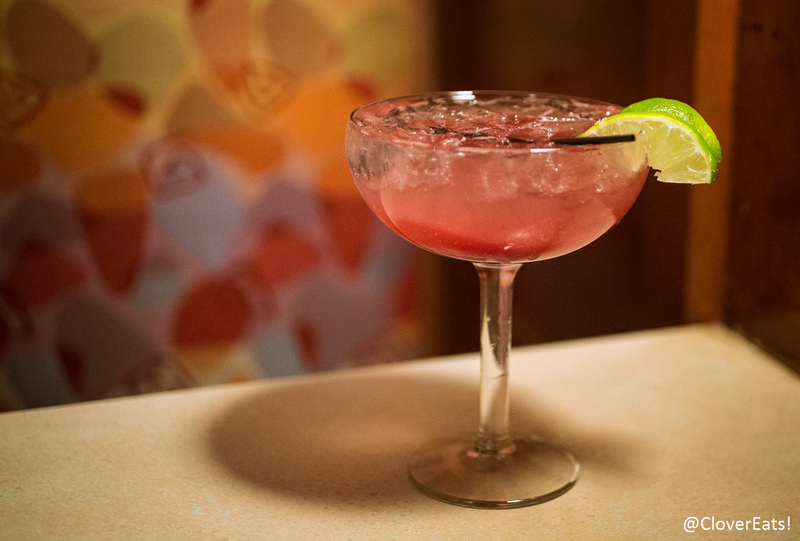 For a tex-mex restaurant, I expected a lot more from their margarita. This was really strong, but poorly mixed and pretty watery. Disappointing. I’d have a drink from Isalita any time over this. 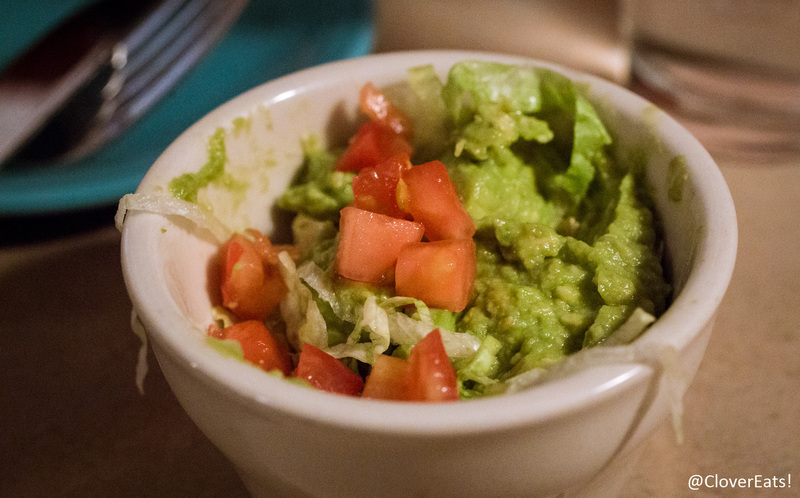 I was initially delighted by this side of guacamole that we got, it was creamy and flavorful, and tasted quite fresh. 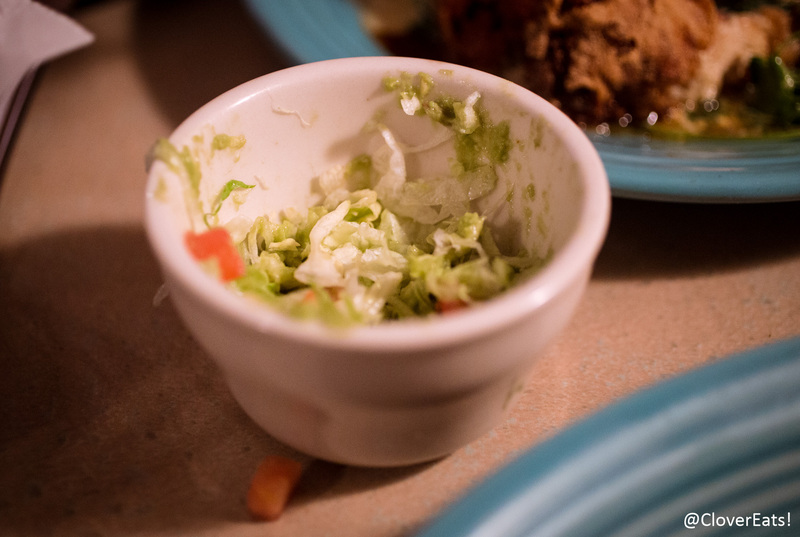 Unfortunately, there was only a thin layer of guac, and a thick layer of lettuce. 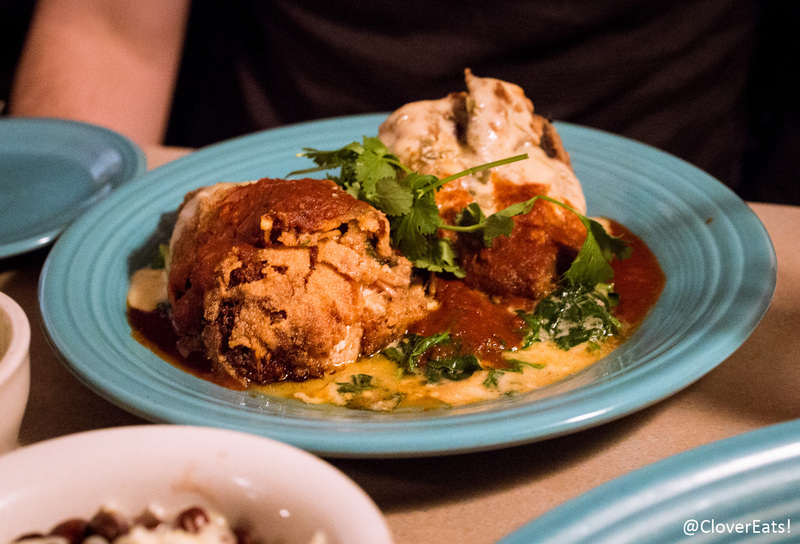 The Chicken Poblano Rellenos – poblano peppers filled with chicken and cheese, dusted with corn masa and pan fried over sauteed spinach, topped with red mole and cheese sauce. 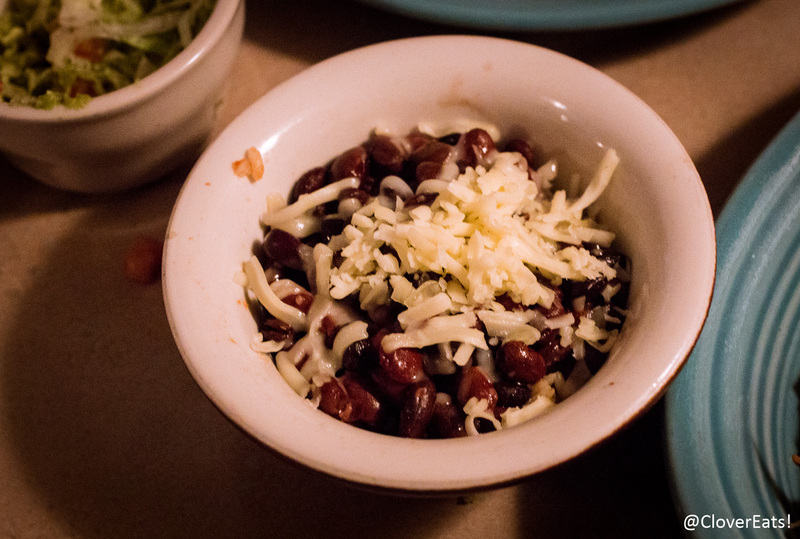 This mole was quite good, it was complex and everything a mole sauce should be. The chicken was tender, and better than I expected given the first few disappointments of the meal. 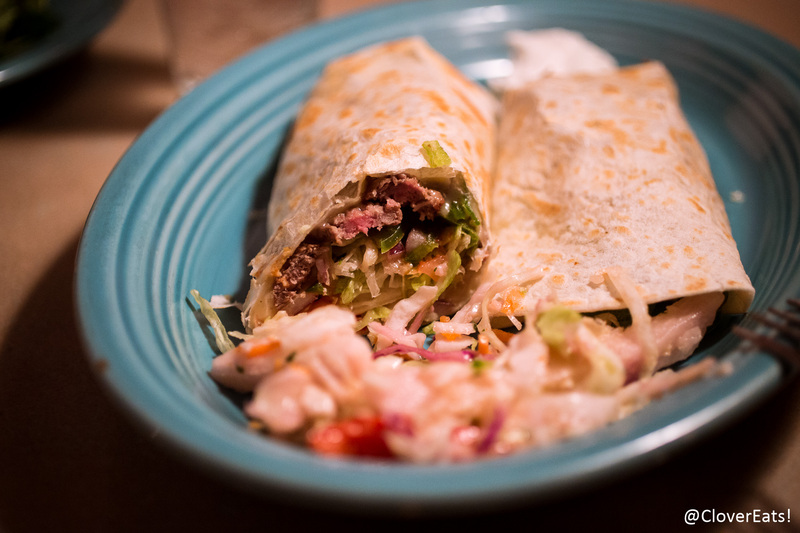 My Habanero New York Strip Steak Southwestern Roll Up with red and green peppers, onions, chihuahua cheese, lettuce, tomatoes and sour cream, served with jicama slaw. This slaw was very refreshing, and the dish was a generous serving; I took most of it home and made additional meals out of it! 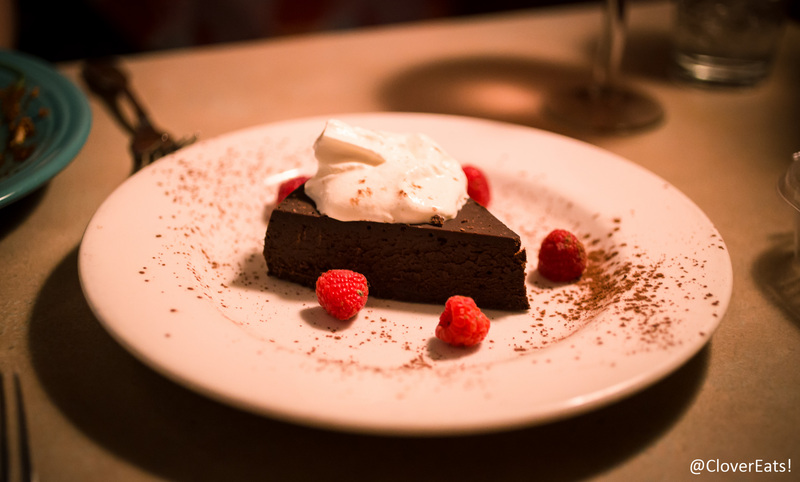 For dessert, we went for the flourless chocolate cake. This was a little too hard in terms of its texture, so I only ended up eating a few bites of it. 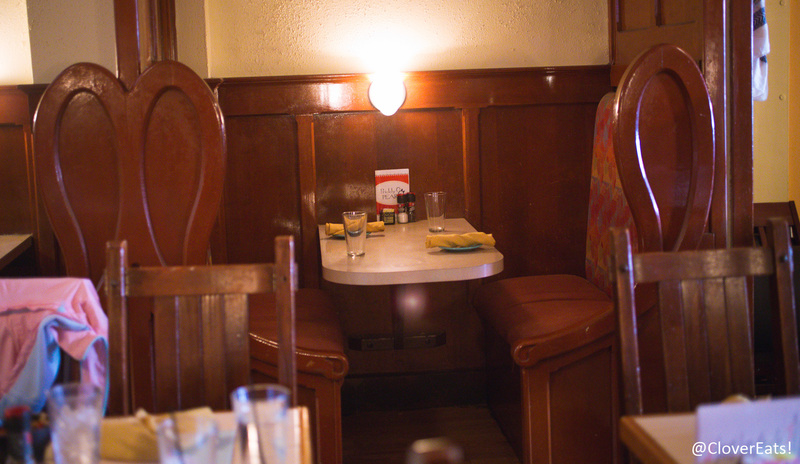 Overall, some tasty options, but also lacking in several departments, primarily the drink and dessert area. Check them out on Yelp or at their website!